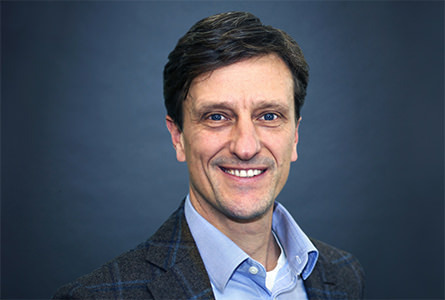 Committed to creating long-term client relationships, TMP Germany’s General Manager, Jan Nicolay Anthon, built the team that is responsible for servicing its growing customer base. In one of the largest markets with unlimited business potential in the world, he established TMP Germany’s infrastructure from the ground up. Through his own established relationships and TMP’s global relationships, he continues to lead a growing and profitable business in Germany. Under his guidance, TMP Germany has attracted major top-tier clients and enabled the office to exceed their business objectives. Jan cites TMP’s powerful reputation as the world’s leading employer branding firm and the company’s technology solutions as the reasons why his team of professionals has been so successful in a short period of time. Prior to joining TMP in 2011, he ran his own marketing consultancy for more than 15 years. Jan studied communications and marketing in Hamburg.